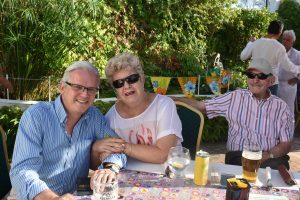 Javea Freemasons raise four hundred euros for charity. 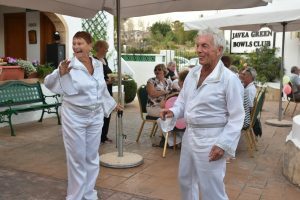 Recently, almost sixty members of the Javea 40, Freemasons Lodge, along with their wives, partners and guests, boogied, jived and grooved their way through an amazing evening of sixties and seventies music at their annual summer party held at the popular ‘Inn on the Green’ in Javea, supported by the Master of the Lodge Jens Gerl. For some, this was an opportunity to pull out from the wardrobe clothes which had not seen daylight for the best part of fifty years and, incredibly, some of them still fitted! 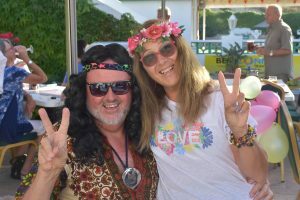 Numerous guests joined in the fun by donning mainly sixties though also some seventies costumes, in an effort to turn back the clock for at least one evening. In this, they were hugely successful. A very tasty meal was provided and with drinks at reasonable prices everyone enjoyed themselves enormously. There was a grand charity raffle and the event raised an incredible four hundred euros for charity. 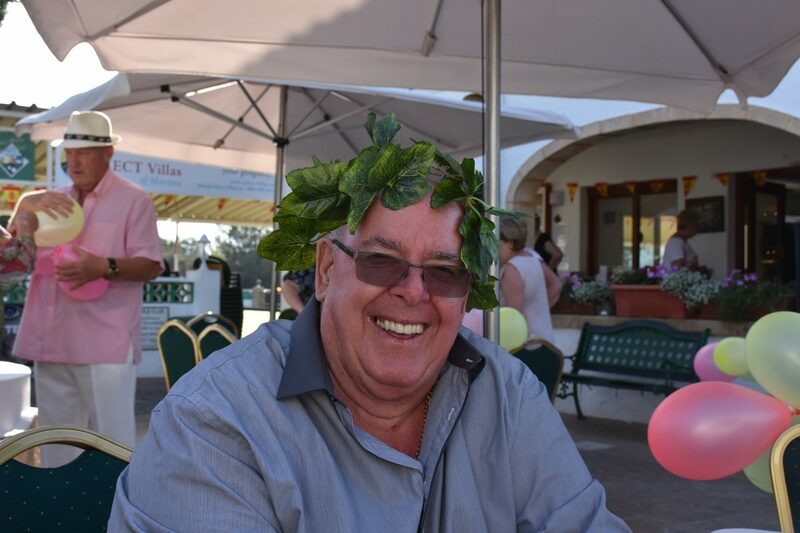 Worshipful Brother Malcolm March, the Charity Steward of the Lodge, said that in recent months the Lodge had supported a number of initiatives, many providing help to sick and underprivileged children, as well as paying for disadvantaged children to go on activity holidays organised by the Freemasons. As a Province we have just sponsored thirty children, mainly from the El Preventorio children’s home in Gandia, to attend a summer school in Guadalest along with eleven more from the Red Cross. They will attend, free of all charges, for ten days of amazing activities ranging from climbing, archery, mountain biking, and cycling to canoeing, astronomy, construction of, and instruction in playing, musical instruments, drama and much, much more. These are activities which the children would be very unlikely to be able to undertake without the sponsorship of the Masons. 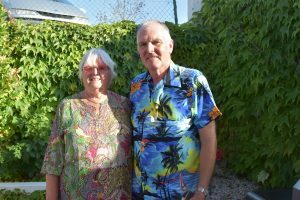 Many thanks must be given to Malcolm and Margery March who did most of the organising, assisted by other members of the Lodge. This was a very pleasant evening enjoyed by all.